The Fylde Clinic offer Laser Tattoo removal services from their clinic in Thornton-Cleveleys and provide their services to all residents of the Fylde Coast and Beyond, including Blackpool, Poulton-le-Fylde, Lytham St Annes, Kirkham and Preston. All our treatments are performed by highly trained, experienced Doctors and Nurses so you’re in safe hands. 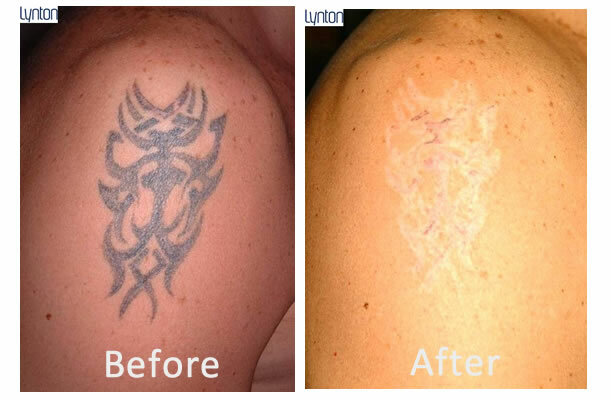 For more information on Laser Tattoo Removal, fill in our contact form.